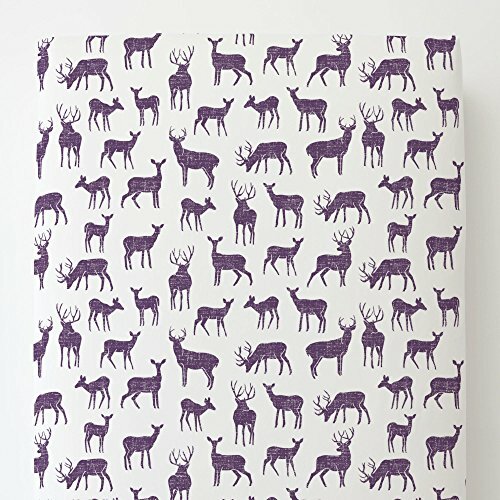 Fitted bottom sheet in Aubergine Deer. Our fitted toddler sheets feature deep pockets to hug mattresses securely. Fits toddler beds using standard crib mattresses measuring approximately 28" x 52". Fits toddler bed mattresses 28" x 52"